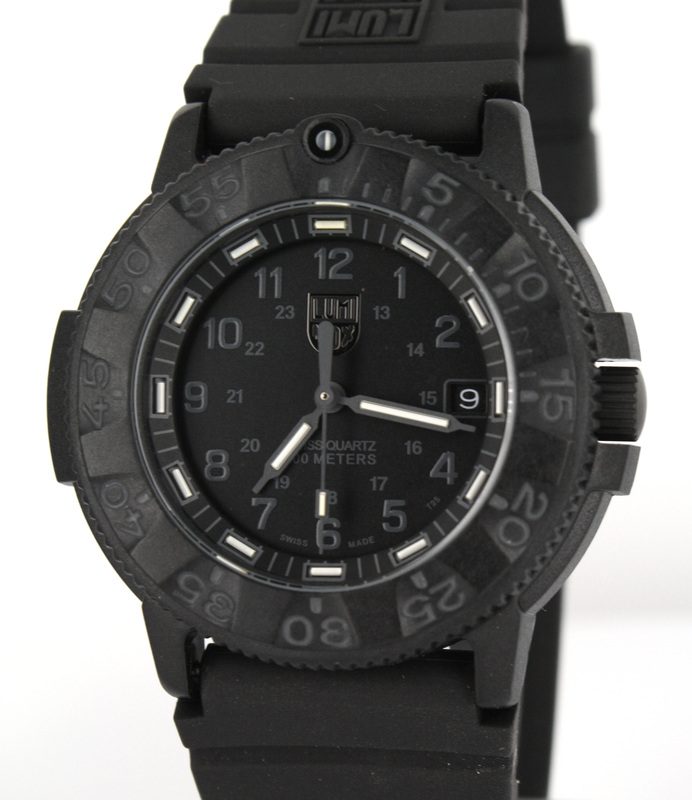 New for 2012, Luminox has introduced a new piece to the Black Ops Carbon Series, the Luminox 8801. In most cases, when Lumionx adds onto a series they come up with another awesome color scheme or something to set it apart from the rest. With the Luminox 8801 they have released a simple white on black version of the watch, something that most Luminox series include but that the Black Ops series was lacking. Crafted from solid ultra-light titanium material, the Luminox F-22 Raptor incorporates design cues from the jet. 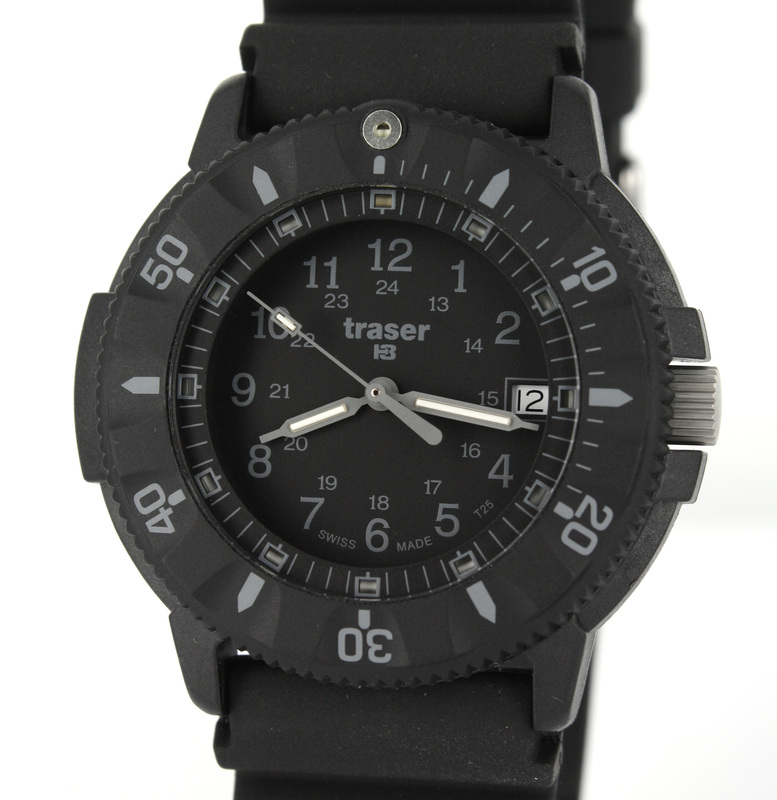 To make the watch really stand out, the case back features a detailed engraving of the F-22 Raptor. The F-22 is offered with a brushed titanium band or a blue and red leather band. The Luminox Sentry 0201.BO will guard your time and serve you well for many years thanks to Luminox’ Swiss precision and constant night visibility. The Sentry Series is a vintage-inspired cushion-shaped watch. It is the perfect timepiece for sporting and outdoor enthusiasts, as well as professional guards on duty all around the world. Water resistant to 100 meters, the Sentry Series will serve you loyally around the clock. Crafted from solid ultra-light titanium material, the Luminox F-22 Raptor 9272 incorporates design cues from the jet. To make the watch really stand out, the case back features a detailed engraving of the F-22 Raptor. 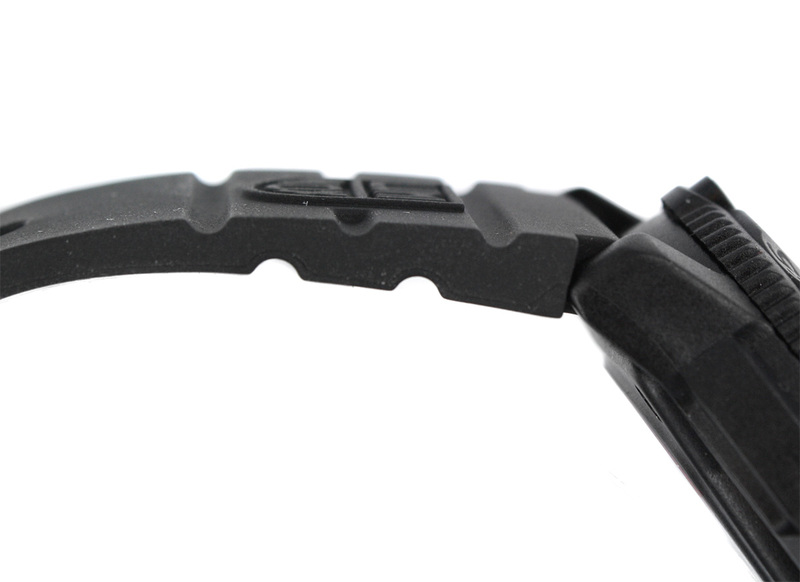 The 9292 has a black titanium bracelet along with a classy black dial with red and silver accents. Black Ops are the military’s most secret operations, and for these missions, an extraordinary timepiece is needed. This easy-to-read Luminox series is the perfect timepiece for secret missions in extreme conditions. The Black Ops is powered by a dependable Swiss Made Quartz movement in a bold, black PVD stainless steel, 43 mm case. The watch comes on a soft PU strap, or a matching black PVD stainless steel bracelet with fold-over clasp and safety mechanism. The scratch-resistant, tempered mineral glass crystal resists scratches and provides easy viewing legibility. The black PVD textured bezel is unidirectional, and has high contrast white numbers and markings for easy reference, while the dials also feature highly legible numbers.